We manufacture, supply, and export a rather wide range of Blue Curacao Syrup with factory in Taiwan These products are also customized as per the specific requirements of our myriads of customers and clients of the world over. We use the most suitable materials, manufacturing processes, platings, in the making of these reliable, aesthetic, and durable bag buckles and belt buckles. it often appears in colorful smoothie as the blue layer, it goes nicely with yogurt and mango smoothie. 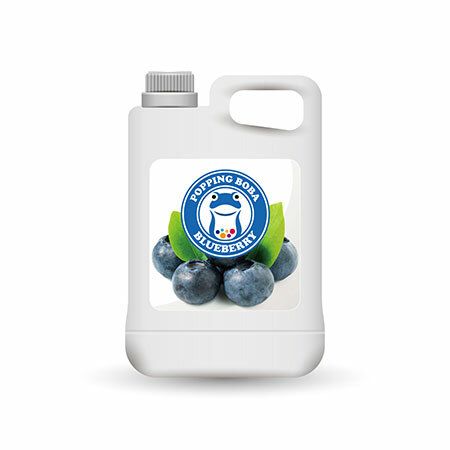 Blue Curacao Flavor Syrup is made from fruit juice, suitable for various kinds of drinks and tea beverages, this product is supposed to be dilluted with water or tea before use.